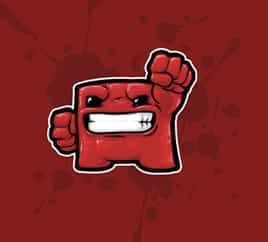 Team Meat, developer of the hugely successful Xbox Live Arcade and Steam title Super Meat Boy, have confirmed that they are working on a Nintendo 3DS game. In any case, it is certainly good news to hear that another developer is on board. Would you like to see a handheld version of Super Meat Boy?